VivienB's wedding stationery, who provide wedding invitations and table plans in Oxford, Oxfordshire, present this delightful Buckinghamshire wedding venue. 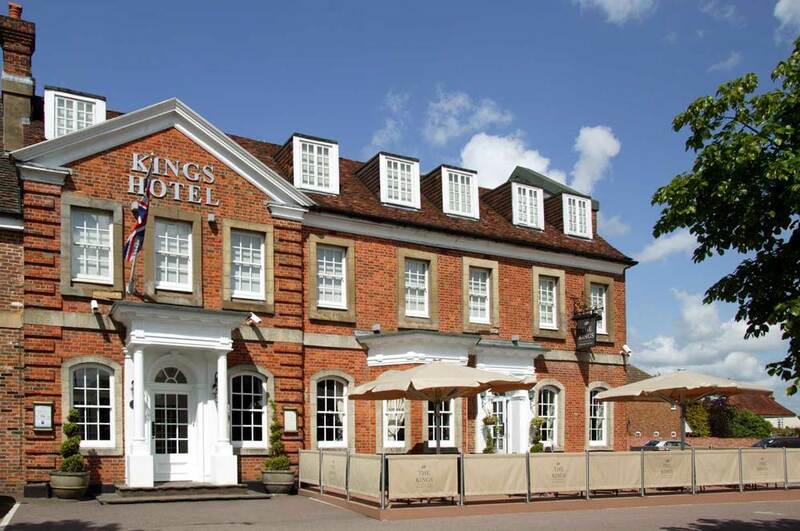 The Kings Hotel in Stokenchurch, near High Wycombe, Buckinghamshire, is a privately owned and passionately run hotel. 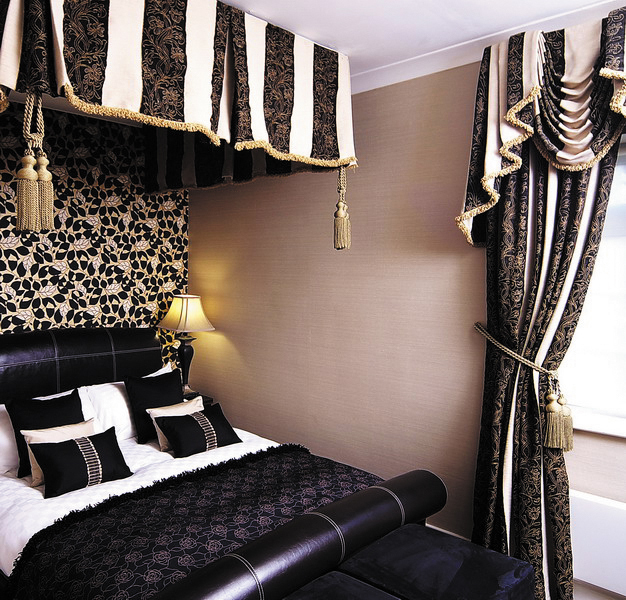 A former 16th Century Coaching Inn, with function rooms and public areas that have all been furnished with stylish décor and the tastefully decorated bedrooms. The hotel further boasts a brand new restaurant, “The Kings Eating House” with comfy chairs and sofas for relaxing, a resident’s bar and an al fresco terrace to enjoy the great British outdoors. We would be delighted to help you through every aspect of your big day from 1st show around to final details. Our wedding programs are designed to help and guide you in the style of reception that is ideally suited to you in one of our fully air-conditioned banqueting suites. The Thames and Berkshire can cater for between 15 and 180 guests for a sit-down meal of your choice. All our menus are created by our talented Head Chef, Chris Arnold who uses only fresh, local produce. The hotel is also fully licensed to hold your civil ceremony or partnership prior to your reception.